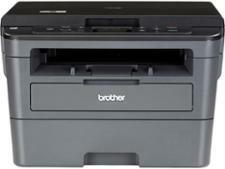 Brother DCP-L2510D printer review - Which? 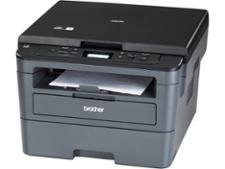 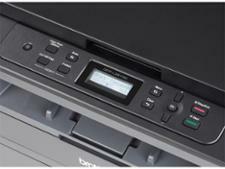 If you frequently print letters and financial spreadsheets at home, the Brother DCP-L2510D might appeal to you. 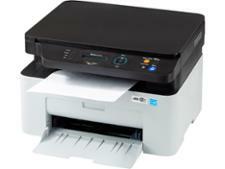 This mono laser printer can copy, scan and print, although it lacks wi-fi for wireless printing. 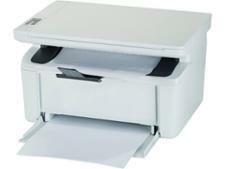 Printing costs are affordable based on our expert tests, but is the print quality equally pleasing? 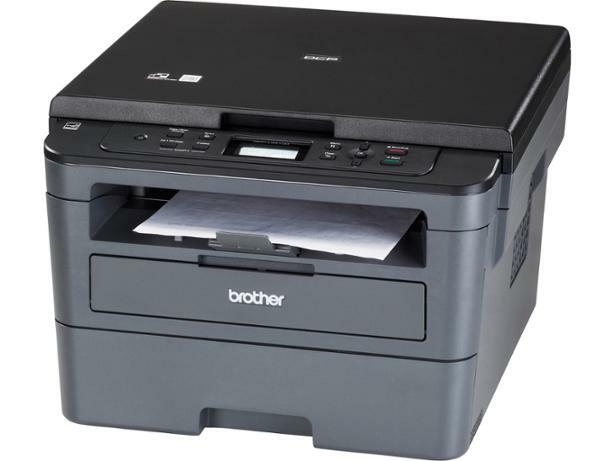 See if this inkjet printer is worth buying in our Brother DCP-L2510D review.